We carry a selection of ring, necklace, bracelet, and earring boxes for Christian jewelry. 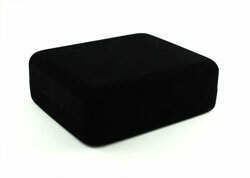 Our quality boxes are made of velour and complete the perfect gift. 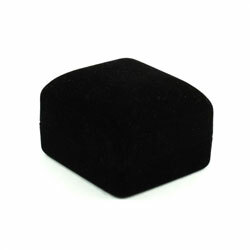 Add a velvet ring box to your order to complete the perfect gift! 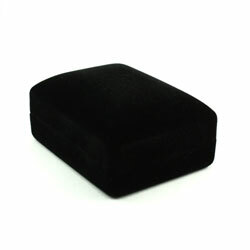 Add a velvet bracelet box to your order to complete the perfect gift!